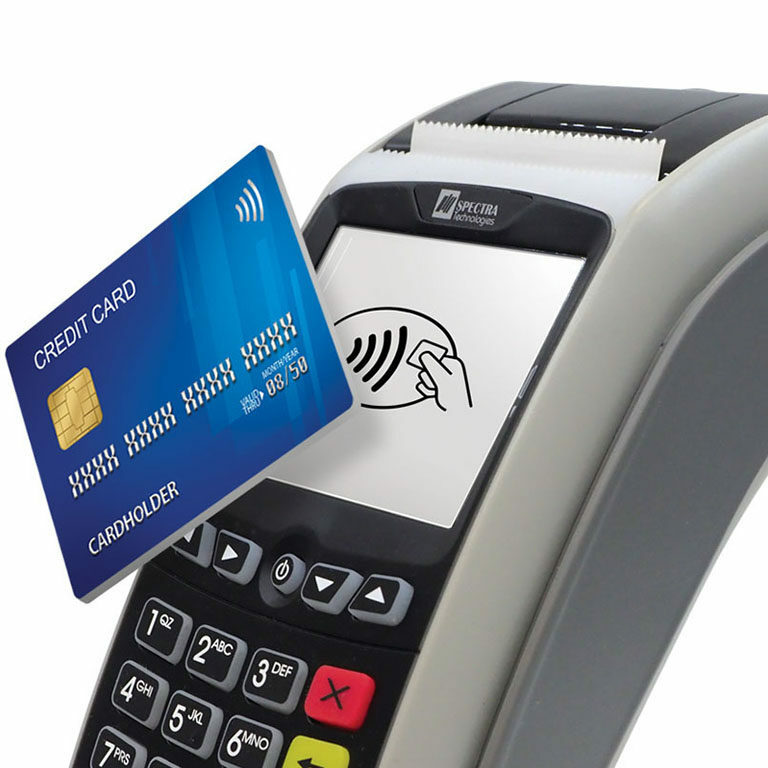 Making payments are time consuming and inconvenient for Ping An Insurers. 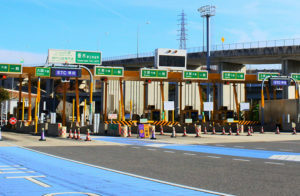 Insurers need to go to Ping An business hall to make payments of their premium but there are very few payment locations. 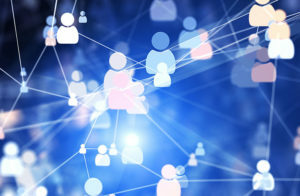 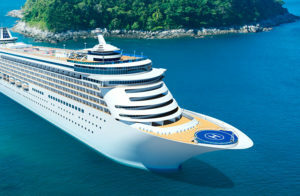 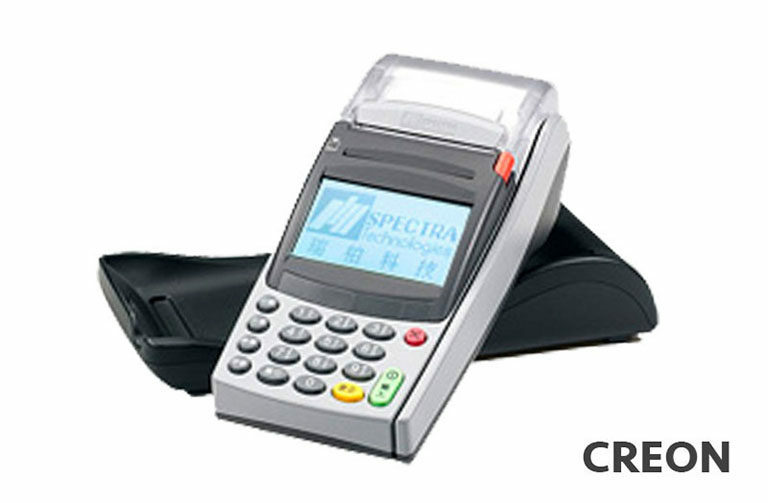 Making use of the portability of mobile payment terminal (Spectra CREON, T1000, T300), Ping An underwriters can receive premium payments from their insurers face-to-face in any location. 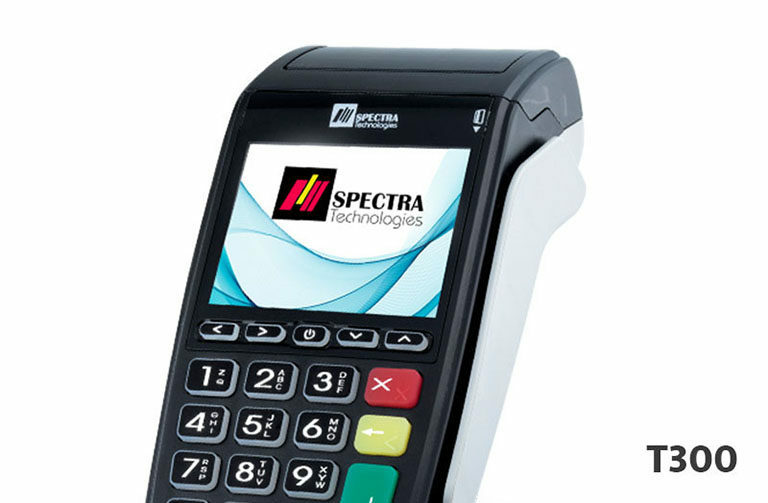 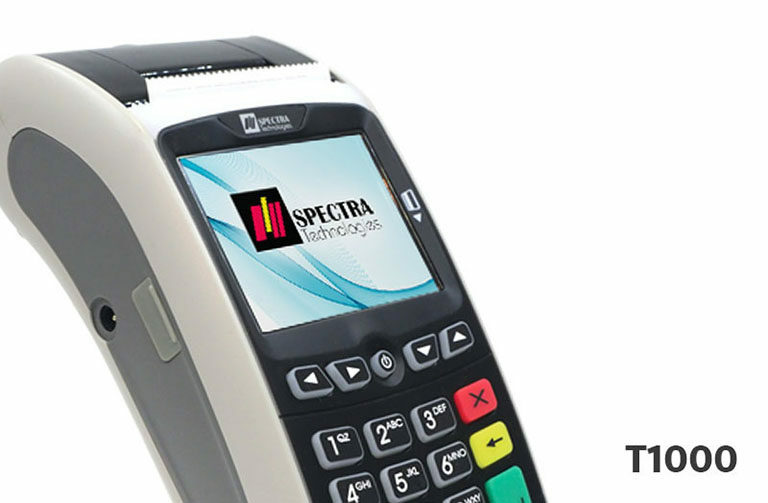 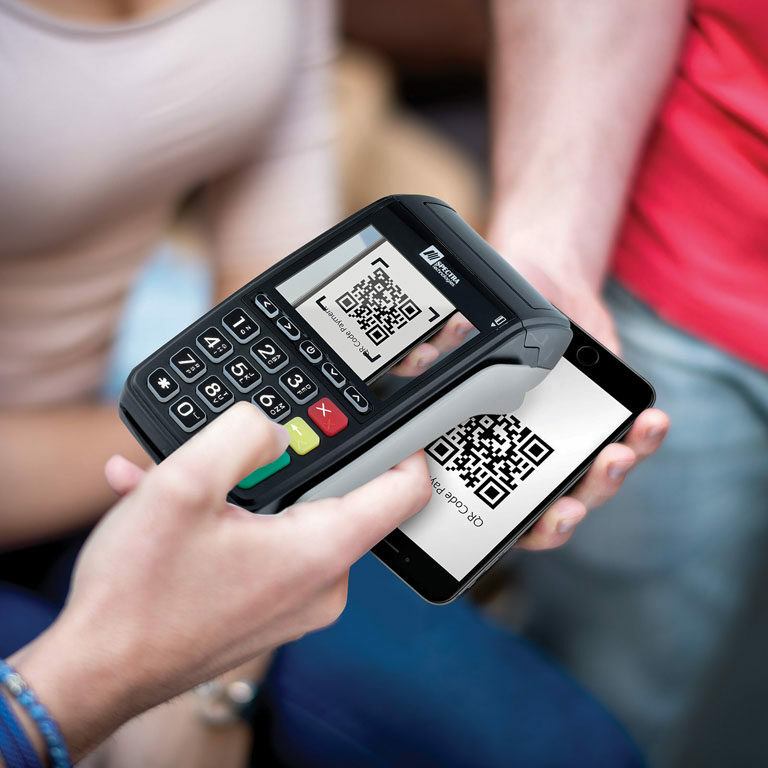 Spectra mobile terminals provide a variety of payment methods, including bank card, QR Code and mobile phone. 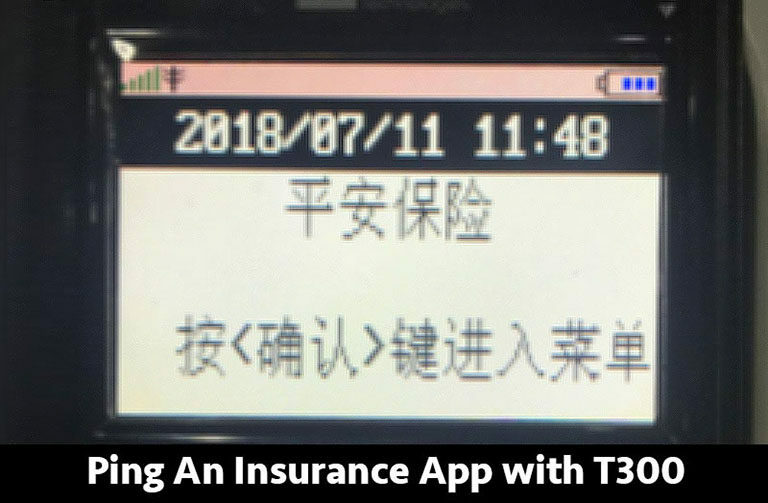 Ping An can provide better services to insurers, increase customer’s satisfaction and business competitiveness in the insurance industry.